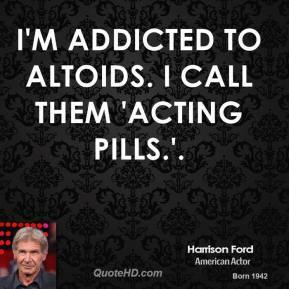 I'm addicted to Altoids. I call them 'acting pills.'. 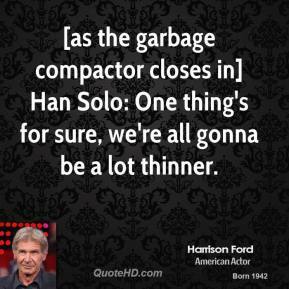 [as the garbage compactor closes in] Han Solo: One thing's for sure, we're all gonna be a lot thinner. YAHOOOOO! 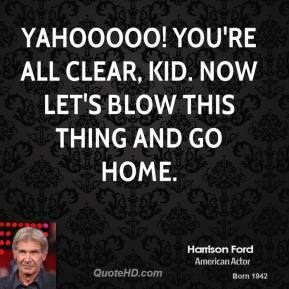 You're all clear, kid. 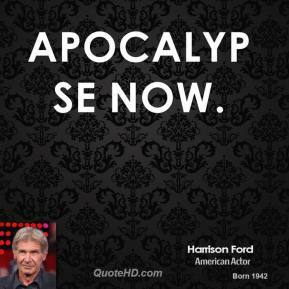 Now let's blow this thing and go home. It's very little trouble for me to accomodate [my fans], unless I'm actually taking a pee at the time. 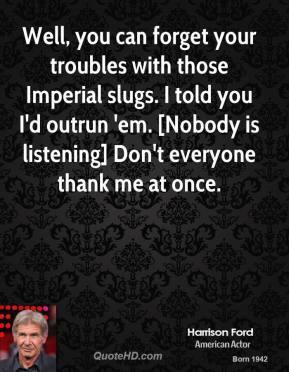 Well, you can forget your troubles with those Imperial slugs. 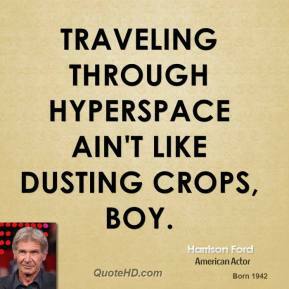 I told you I'd outrun 'em. [Nobody is listening] Don't everyone thank me at once. 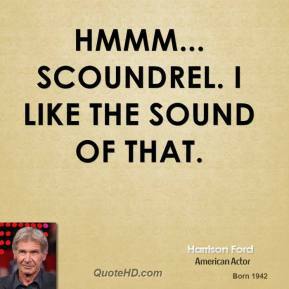 Hmmm... Scoundrel. 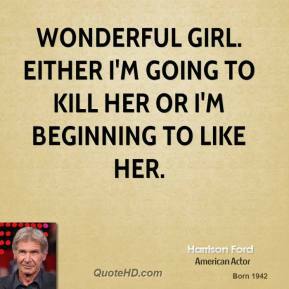 I like the sound of that. 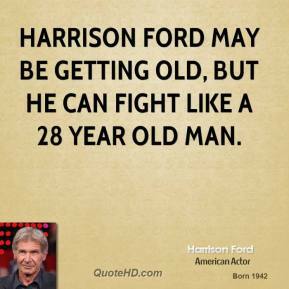 Harrison Ford may be getting old, but he can fight like a 28 year old man. 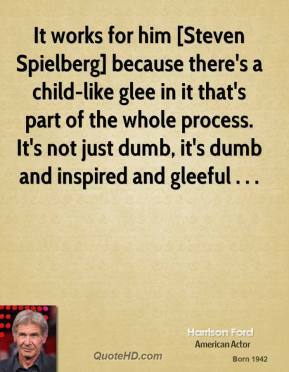 It works for him [Steven Spielberg] because there's a child-like glee in it that's part of the whole process. 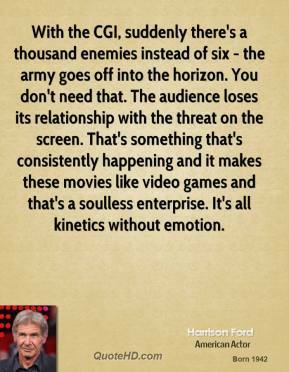 It's not just dumb, it's dumb and inspired and gleeful . 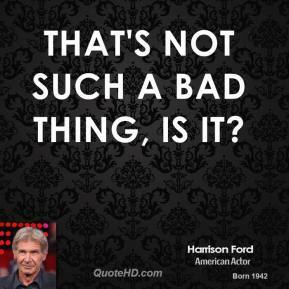 . .
That's not such a bad thing, is it? 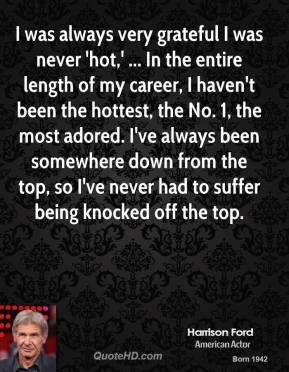 I was always very grateful I was never 'hot,' ... 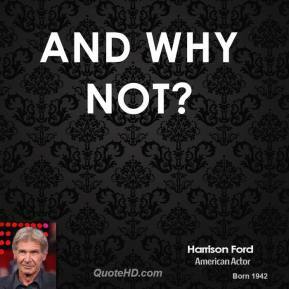 In the entire length of my career, I haven't been the hottest, the No. 1, the most adored. 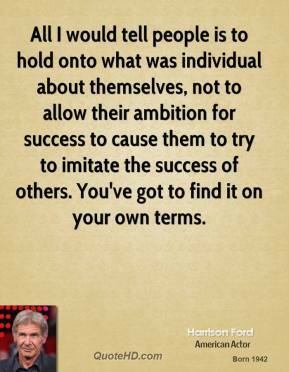 I've always been somewhere down from the top, so I've never had to suffer being knocked off the top. 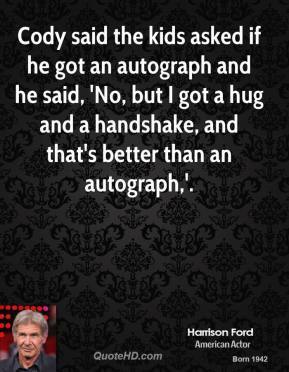 Cody said the kids asked if he got an autograph and he said, 'No, but I got a hug and a handshake, and that's better than an autograph,'. 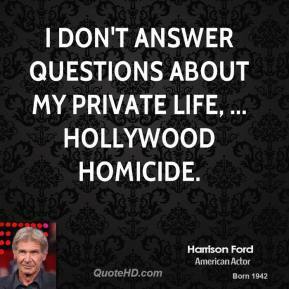 I don't answer questions about my private life, ... Hollywood Homicide. 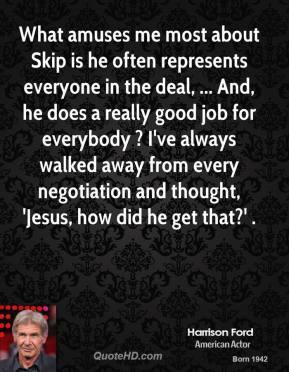 What amuses me most about Skip is he often represents everyone in the deal, ... And, he does a really good job for everybody ? 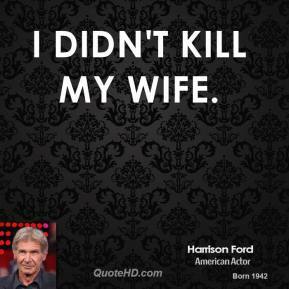 I've always walked away from every negotiation and thought, 'Jesus, how did he get that?' . 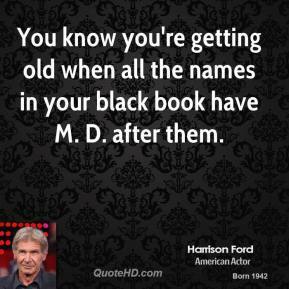 There was a beginning, a middle and an end. Then gone. 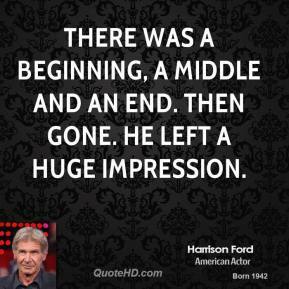 He left a huge impression. 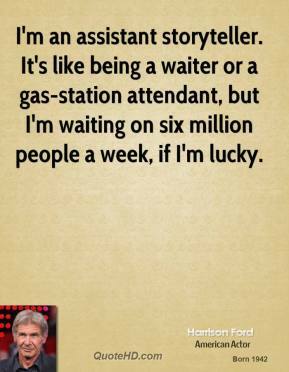 Luck certainly has a lot to do with any kind of success. But on the other hand, this is a business in which relationships are very important. 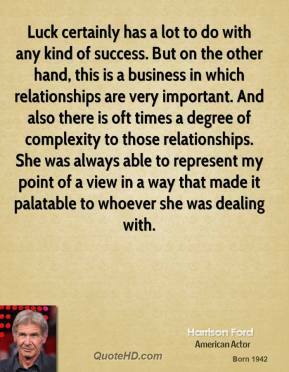 And also there is oft times a degree of complexity to those relationships. 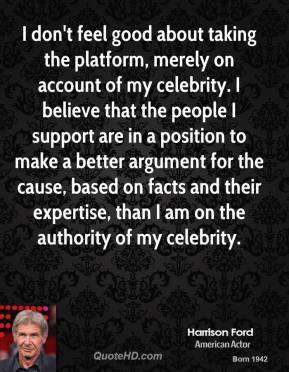 She was always able to represent my point of a view in a way that made it palatable to whoever she was dealing with.